Permits have been filed for a seven-story apartment building at 169 Beach 115th Street in Far Rockaway, Queens. 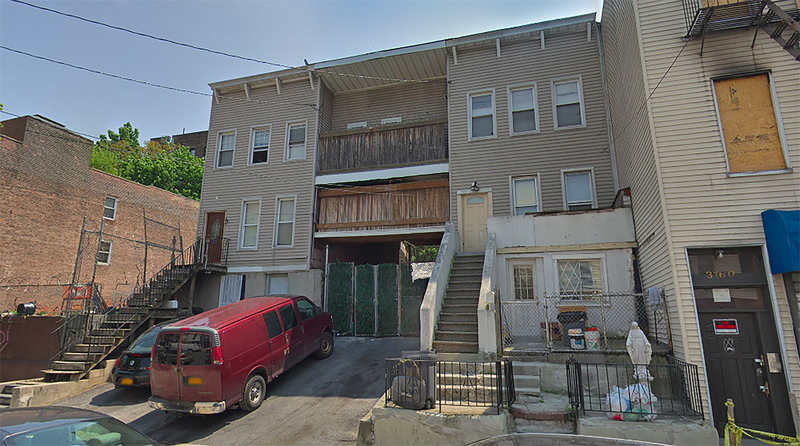 Located between Ocean Promenade and Rockaway Beach Boulevard, the interior lot is one block south of the Rockaway Park-Beach 116 Street subway station, serviced by the A and S trains. Matthew Safos of Shelter Realty Corp is listed as the owner behind the applications. Permits have been filed for an 11-story apartment building at 3162 Villa Avenue in Bedford Park, The Bronx. 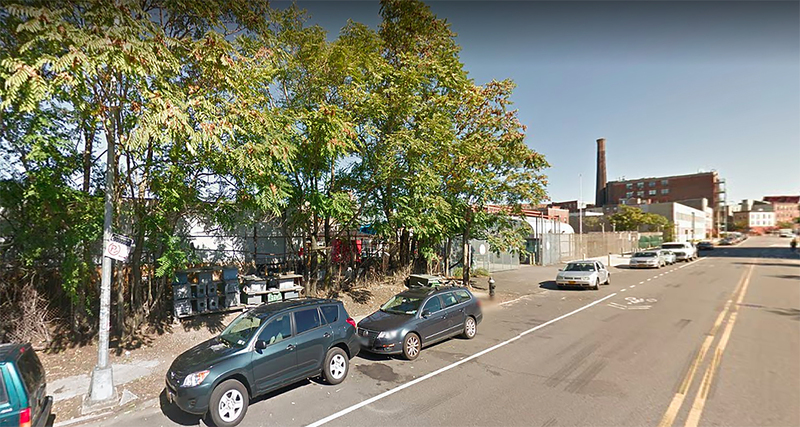 Located between East 205th Street and Van Cortlandt Avenue East, the lot is a few blocks south of the Mosholu Parkway subway station, serviced by the 4 train. Dino Tomassetti of Laquila Group is listed as the owner behind the applications. Permits have been filed for a nine-story mixed-use building at 50 Commercial Street, in Greenpoint, Brooklyn. The site is located between Clay and Box Streets, in the northern end of the neighborhood. Nearby transportation includes the LIRR at Long Island City, the ferry at India Street, and the G train at Greenpoint Avenue, all of which are within a half mile’s walk. Nicholas Manetta, founder of Rimani Realty, LLC is listed as the owner behind the applications. New single-family homes are fairly uncommon in New York City, which makes the suburban qualities of 300 Kenmore Road somewhat unusual compared to what we usually see. 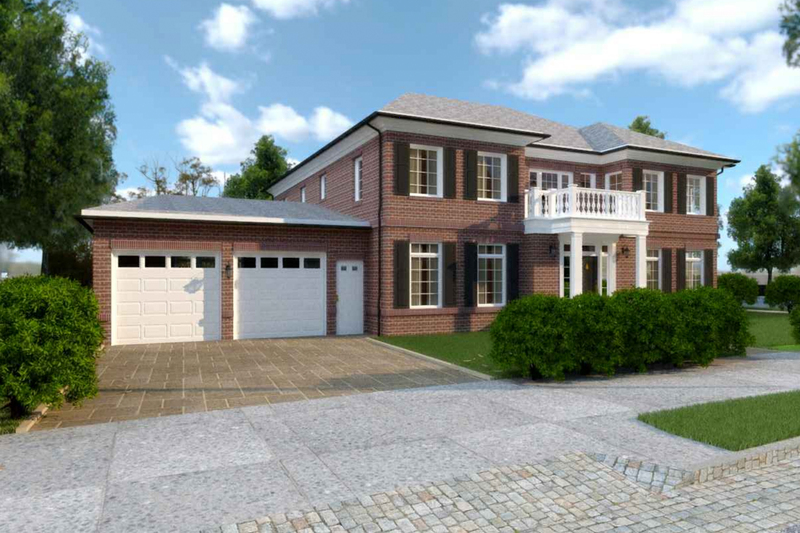 Developers are proposing the two-story building in Douglaston, Queen, one of the more affluent low-rise residential neighborhoods in the city. The area was declared a New York City Historic District in 2004. T.F. Cusanelli and Filletti Architects are responsible for the design. 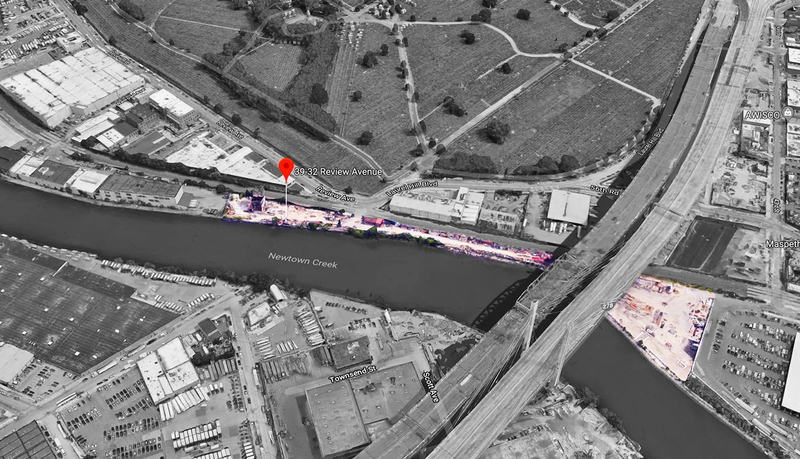 Located in the southwest corner of Long Island City, a new, three-story industrial building will take shape along a winding, undeveloped stretch of Newton Creek. The lot measures 37,543 square feet, and is officially zoned for warehouse, storage, and light industrial use.